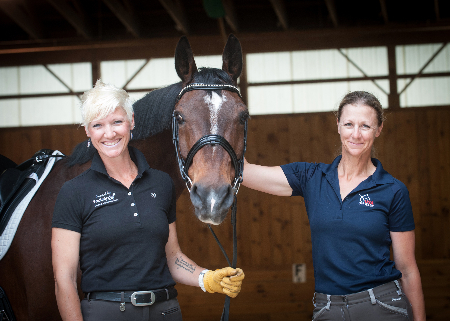 The purpose of this annual grant is to showcase talented American-bred horses ridden by United States citizens, by providing funds to train and compete in Europe. The horse and rider applicants will be competing successfully at Prix St. George or higher, and demonstrate an ability to move forward into High Performance competition. The successful applicant will demonstrate an ability to be an ambassador for the American-bred horse in Europe. 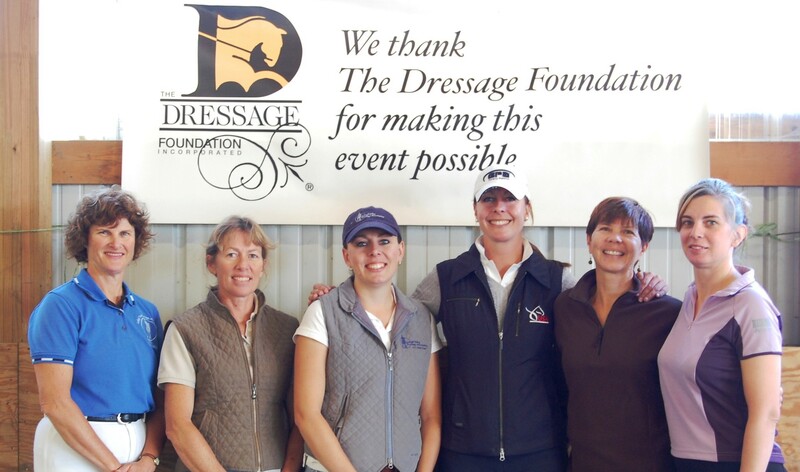 The Carol Lavell Advanced Dressage Prize was established at The Dressage Foundation, to provide financial assistance for coaching and training to a talented, committed, qualified rider whose plan is to reach and excel at the elite, international standards of high performance dressage. 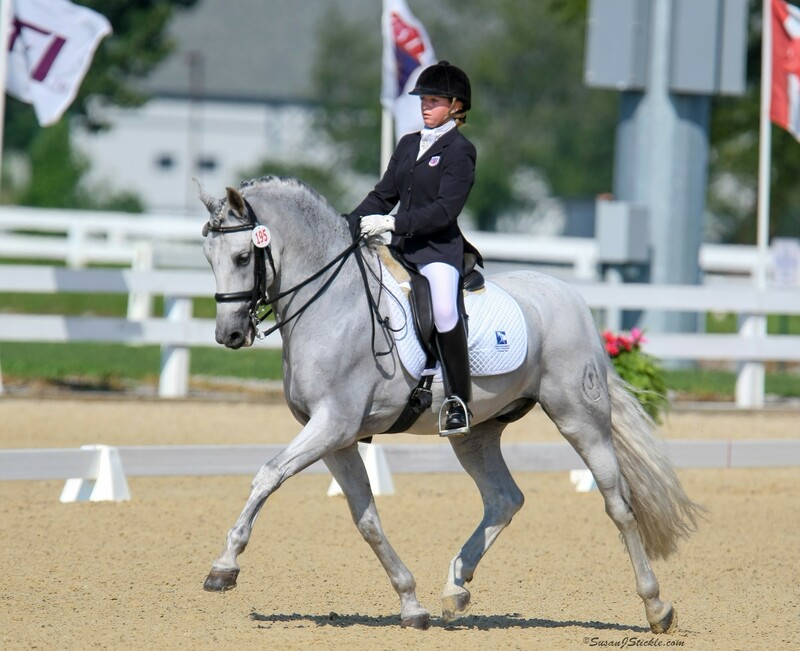 The Patsy Albers Award will be presented to the highest placing dressage rider (Intermediare I or Grand Prix) at the United States Equestrian Federation High Performance Championships, who was also a rider competing for the United States at a North American Junior/Young Rider Championship.